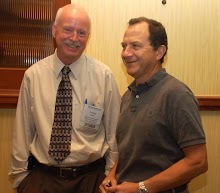 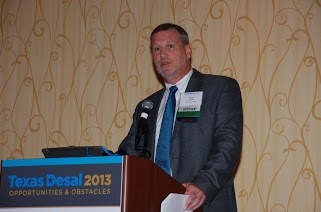 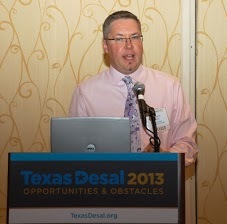 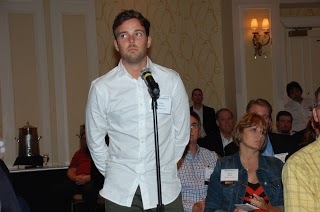 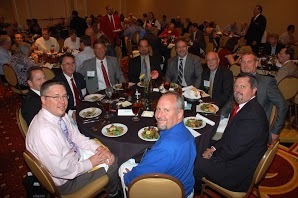 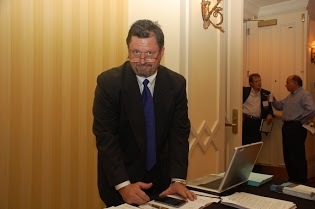 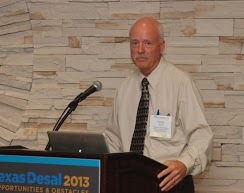 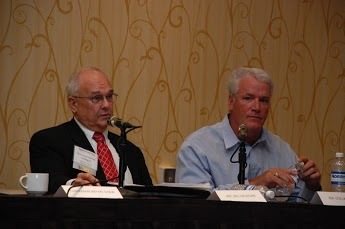 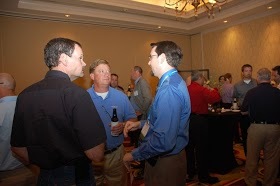 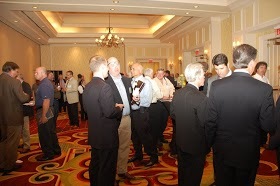 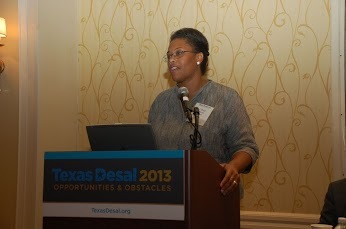 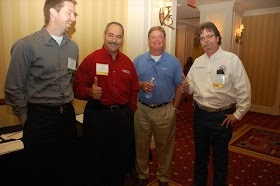 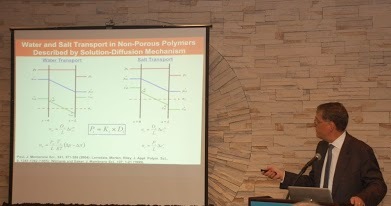 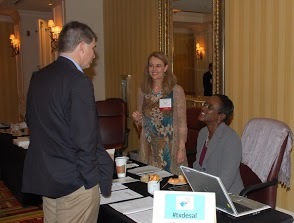 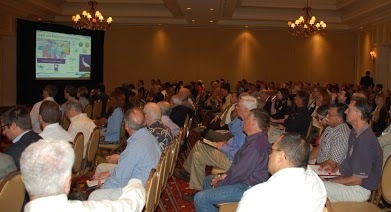 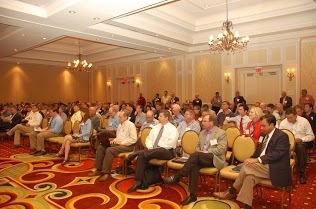 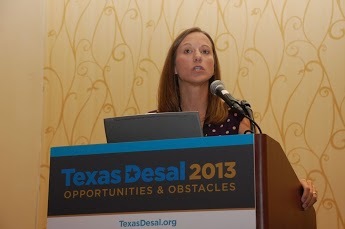 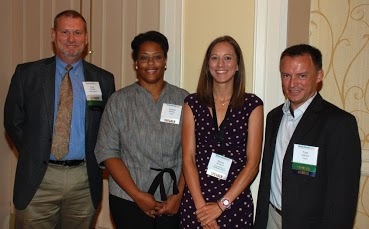 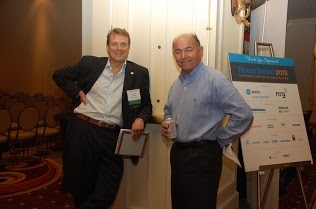 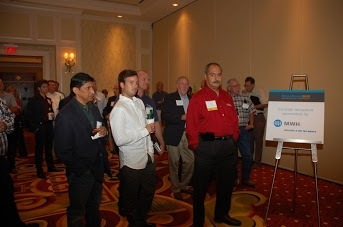 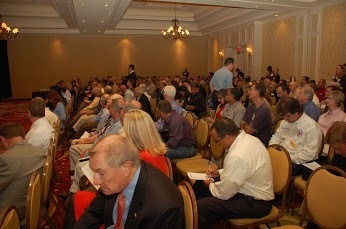 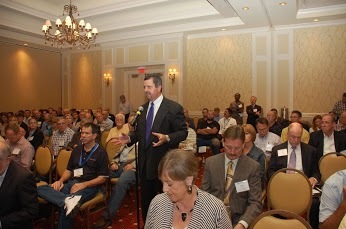 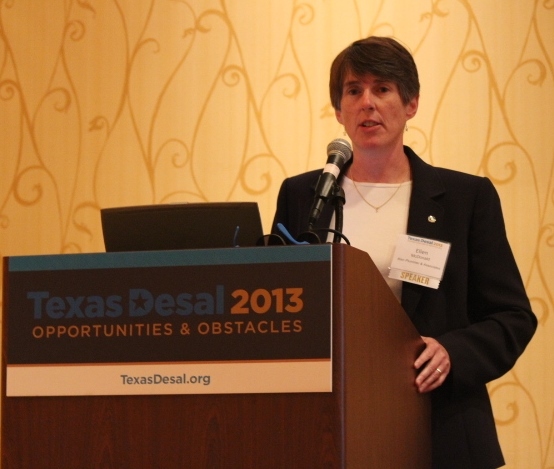 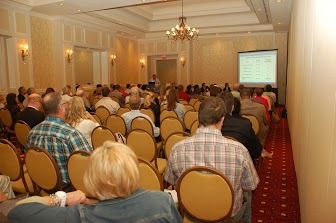 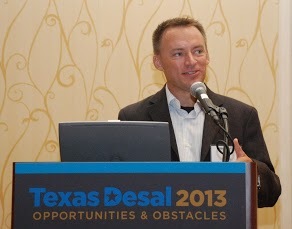 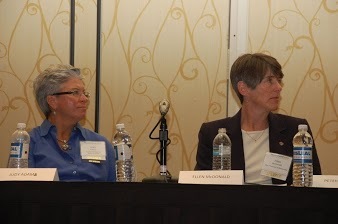 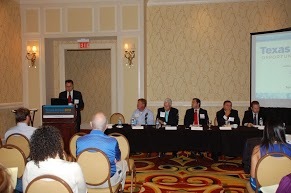 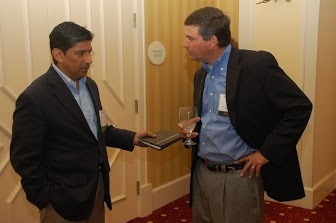 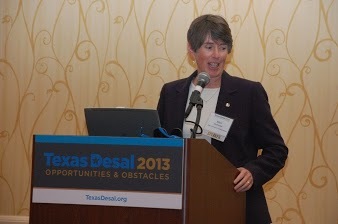 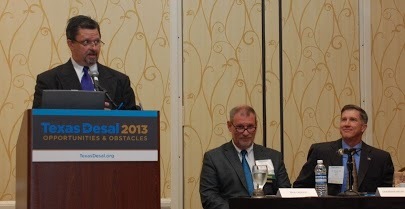 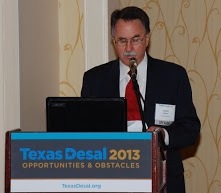 Our inaugural conference was held September 2013 in Austin, TX. 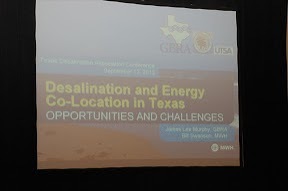 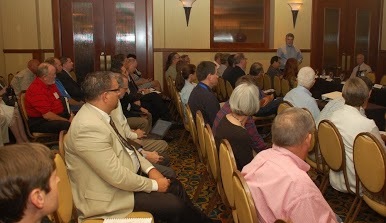 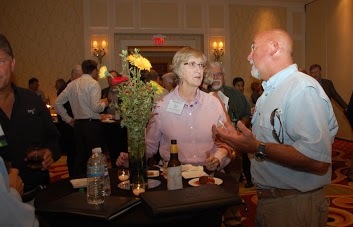 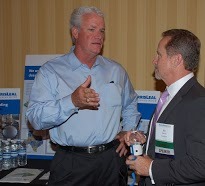 More than 200 people gathered to learn about technological advancements in desal, Texas regulations, financing options, and lessons learned from existing projects. 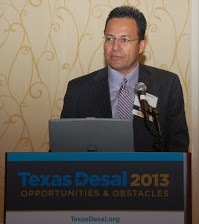 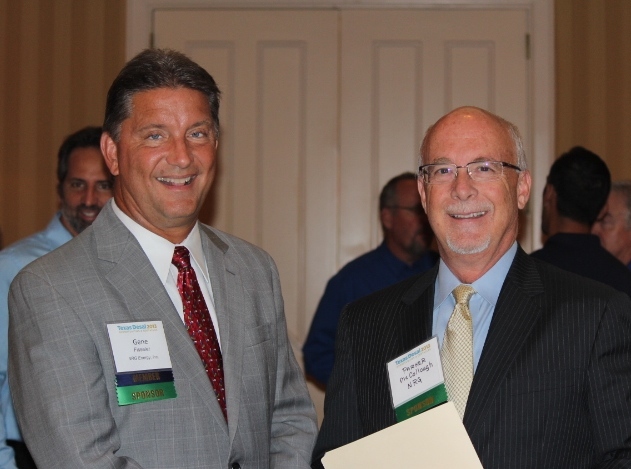 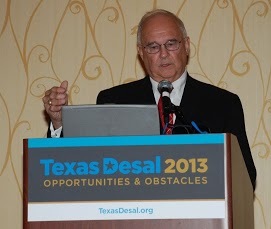 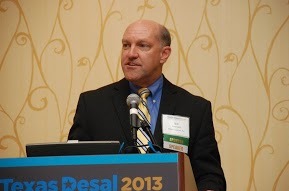 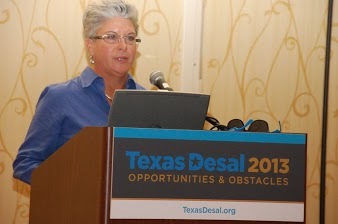 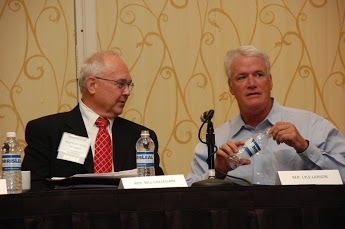 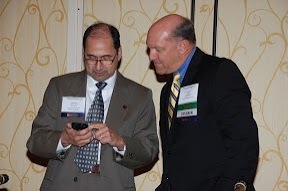 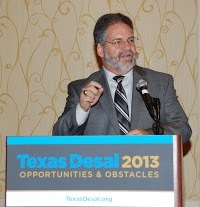 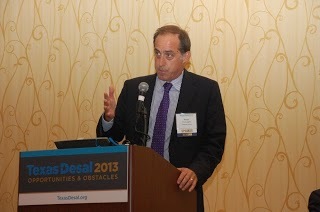 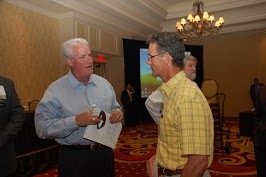 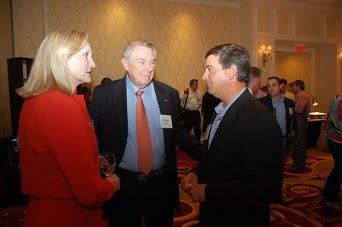 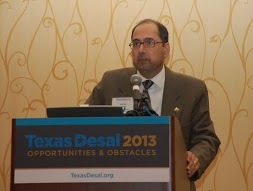 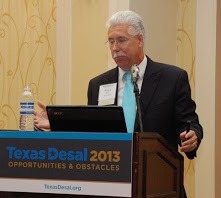 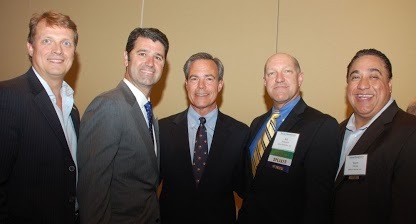 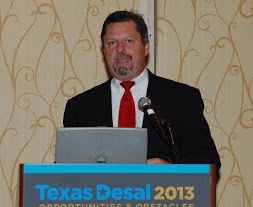 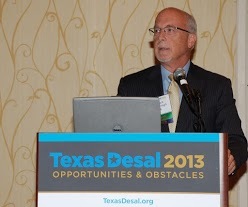 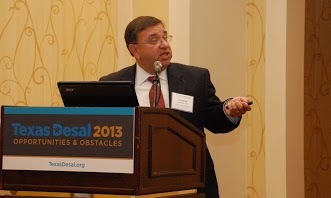 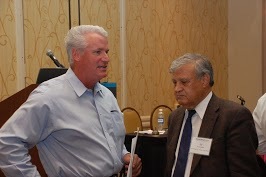 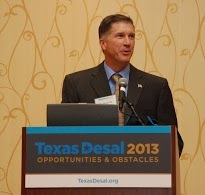 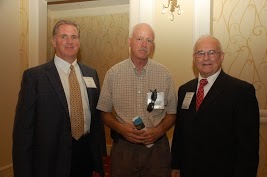 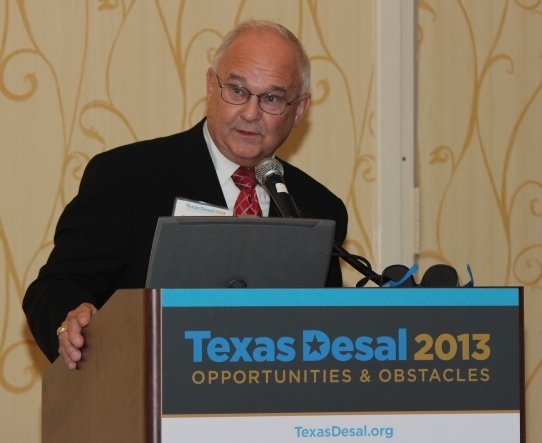 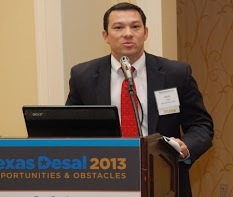 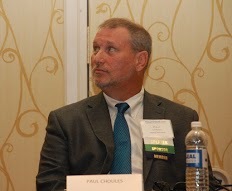 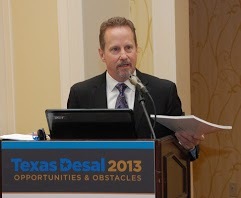 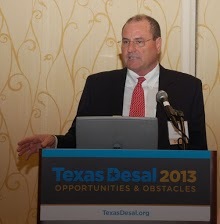 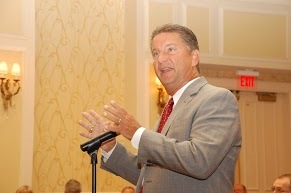 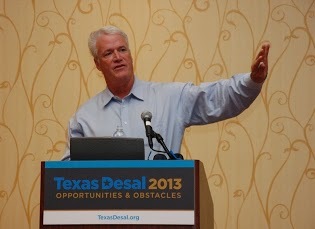 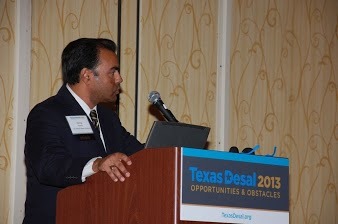 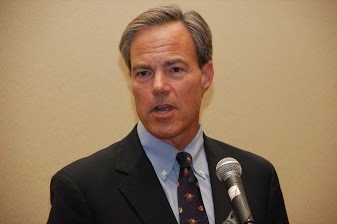 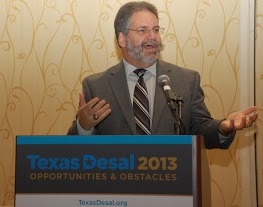 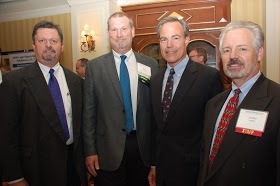 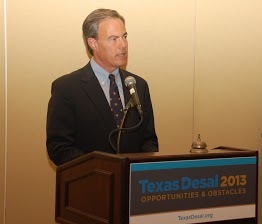 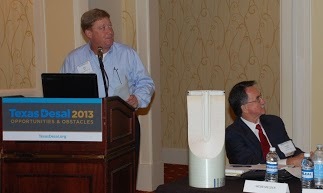 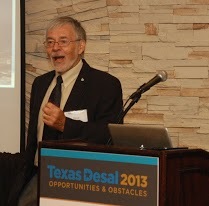 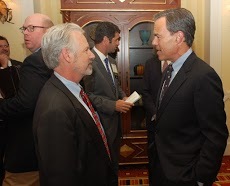 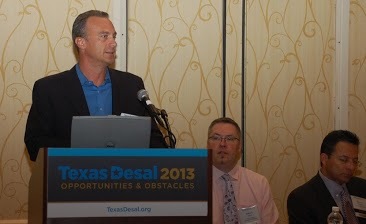 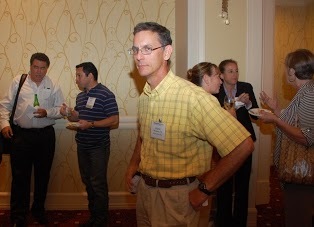 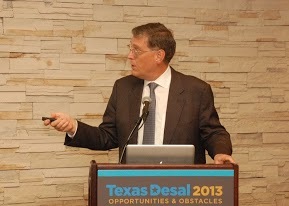 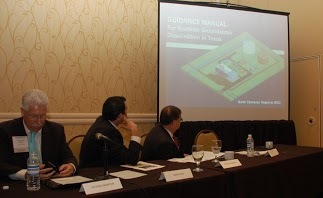 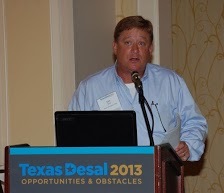 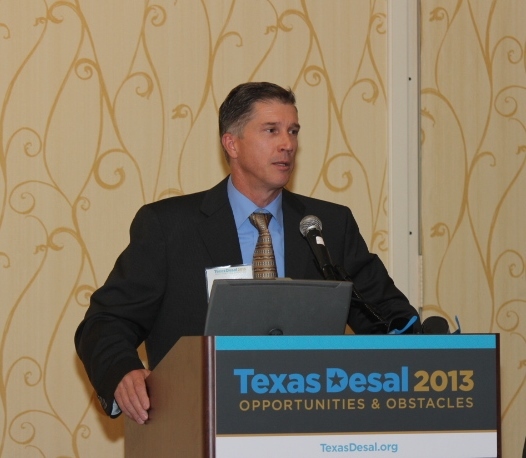 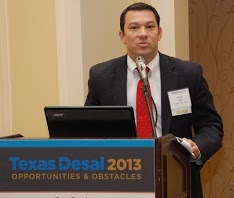 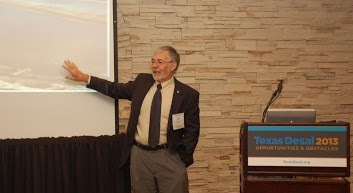 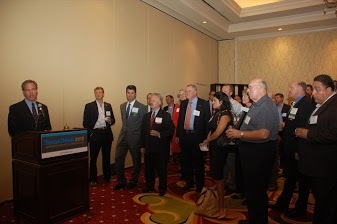 Our keynote speaker was Carlos Rubinstein, who had just been appointed Chairman of the Texas Water Development Board.